Luxembourg is the market of cross-border distribution, and therefore is based on the development of the transfer agency activity. The CDS model, which is an alternative model to the transfer agency, is mostly developed in countries where domestic markets are more relevant. 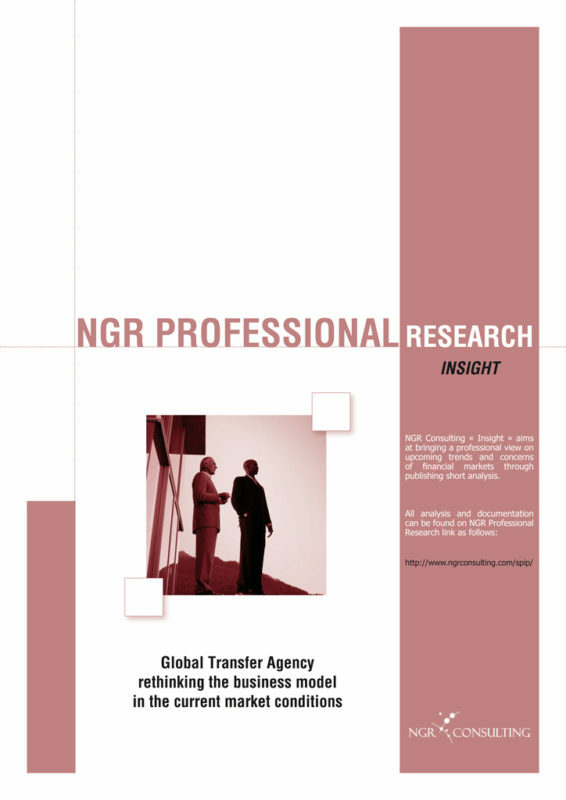 Due to the expansion of funds distributed cross-border (whether pure cross-border or round-trip funds) in a variety of markets including Asia and Eastern Europe, the business of transfer agents in Luxembourg needs to constantly adapt to the changing environment. In addition, the current crisis has posed additional pressure on fund service providers, including transfer agents.